STORIES FOR THE NEW YEAR: Second Thoughts. A LIFE STORY: Told Through the Voice of Dementia. A PERSONAL EXPERIENCE IN 1990'S COMMUNITY ORGANIZATION: Back to the Future. REDISCOVERING MY SOCIAL WORK ROOTS: A Professor's Odyssey to the Practice of Juvenile Law. THE JOSHUA STORY: How Personal Experiences Can Inform Professional Work. NARRATIVES AS A MEANS TO SUPPORT LATINO/A STUDENTS IN HIGHER EDUCATION. PERSONAL NARRATIVES DO NOT COME EASILY TO THE PROFESSIONALLY TRAINED SELF. FILM REVIEW: "Leaving Las Vegas". 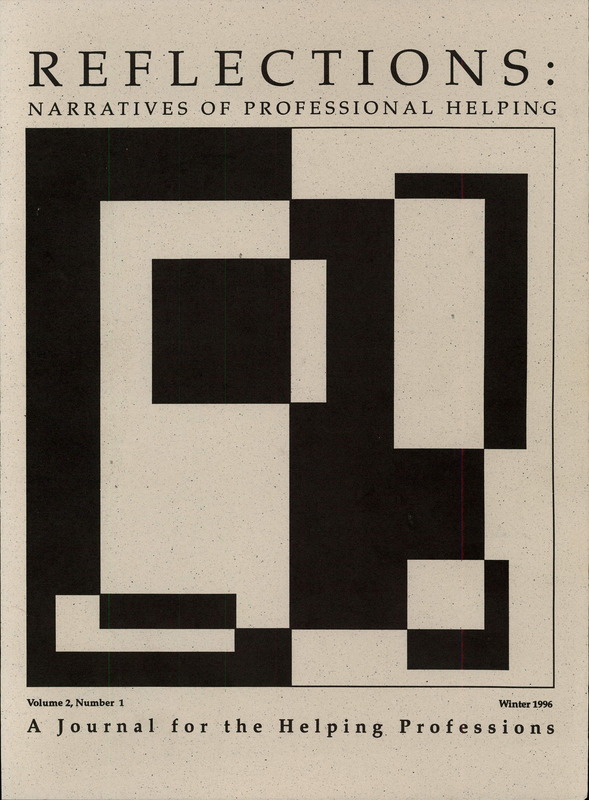 BOOK REVIEW: Oral History in Social Work: Research, Assessment, and Intervention.